Honor launched Waterplay 8 With 5,100 mAh battery, 8-inch screen and 6 GB RAM - mobilereview.online - The Ultimate resource for mobile phones reviews, specification, information. Tech Company Honor recently launched the highly powerful Two Smartphone with 6 cameras and 8 GB RAM memory on the international platform. The Honor Magic 2 comes with a slider panel which has a self-camera sensor. On the side of the slider panel, there is no noch and sensor on the display of Honor Magic 2. On the same day, Honor has also introduced another new device, Honor Waterplay 8, by increasing its waterproof segment on the Tech platform. The Honor Waterplay 8 is currently launched in the Chinese market where it is available for sale in two models. Another model of the Honor Waterplay 8 tablet, where WiFi supports, the other model runs on LTE. In the Honor waterplay 8 WiFi model supports 64 GB memory, while another variant has 128 GB of internal storage. Similarly, the LTE model of Waterplay 8 runs on 64 GB internal memory. 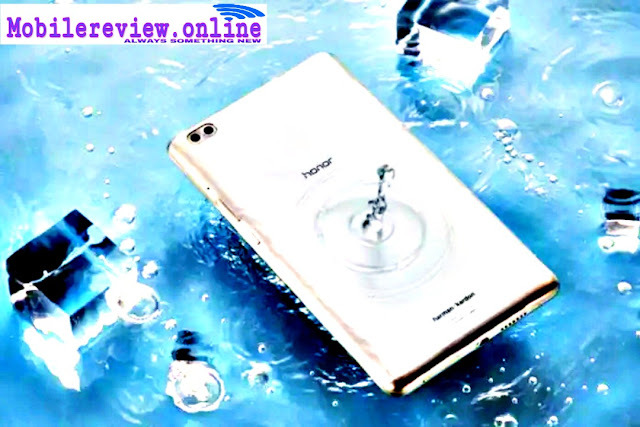 One of the biggest features of Honor Waterplay 8 is its waterproof body. This device has been introduced with IP 67 rating, which makes the tablet water and dust inhibitor. Speaking of other tablet features and spec specification, the 8-inch WXGA display with 1920 x 1200 pixel resolution has been given. 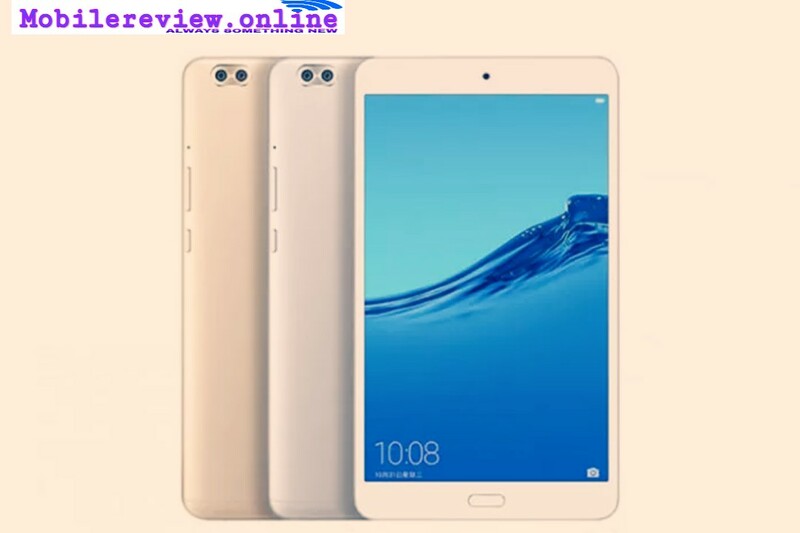 This tablet has been introduced on the Android 8.1 Orio based EMUI 8.1 which runs on the Octa-Core kirin 659 chipset. Both models of the Waterplay 8 support 6 GB of RAM memory and their memory can be increased to 256 GB via microSD card. On the tablet there is a Mali T830-MP3 GPU in the tablet. Talking about the photography segment, the first 2-megapixel secondary camera sensor with a 13-megapixel primary and F 2.4 aperture with F / 2.2 aperture on the back panel of the tablet has been given. At the same time, this phone supports an 8-megapixel front camera with F / 2.0 aperture for selfie. There are connectivity options like NFC, Bluetooth and USB Type C in the Annexe Waterplay 8. On the other hand, Anner has given 5,100 mAh battery with fast charging support in his tablet for power backup. Speaking of the price, the 64-inch WiFi variant of the Waterplay has been launched in 1499 yuan and 128 GB WiFi variants 1899 yuan. These prices are close to Rs 15,900 and Rs 20,900 as per Indian currency. Similarly, the 64 GB LTE model of Honor Waterplay 8 has been launched at the cost of 1799 yuan (about 19,000 rupees).